If you are interested in starting at CrossFit Gold Rush then we recommend that you complete this course. We designed the course to give someone who is new to CrossFit a basic understanding of CrossFit and how to do the different movements. CrossFit is for everyone and this course will give you the skills you need to attend our CrossFit/FIT classes. We know walking into a new gym, especially and CrossFit gym can be intimidating. This course is meant to slowly introduce you to CrossFit so you can walk into your first CrossFit/FIT classes feeling confident and ready to take on the Workout of the Day. 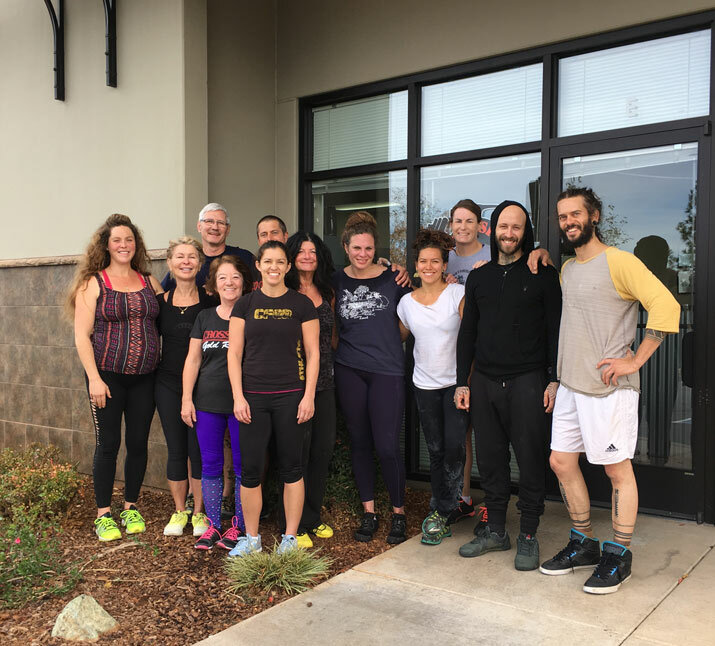 Just like all our CrossFit classes, our On Ramp course is taught in a group setting so you will start and complete the course with others who are new to CrossFit just like you. The course is taught during six days over a two week period. 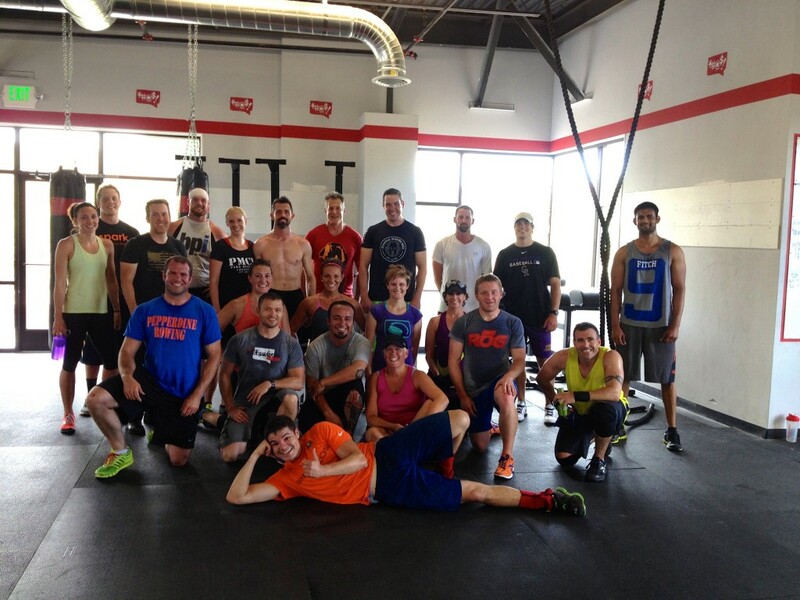 You must complete all 6 days in order to attend our regularly scheduled CrossFit/FIT classes. 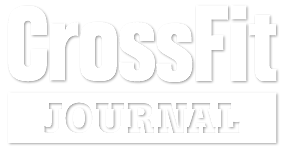 The cost of our Beginning CrossFit course is $99 which includes the course plus an additional 2 weeks of CrossFit/FIT classes after completing the course.